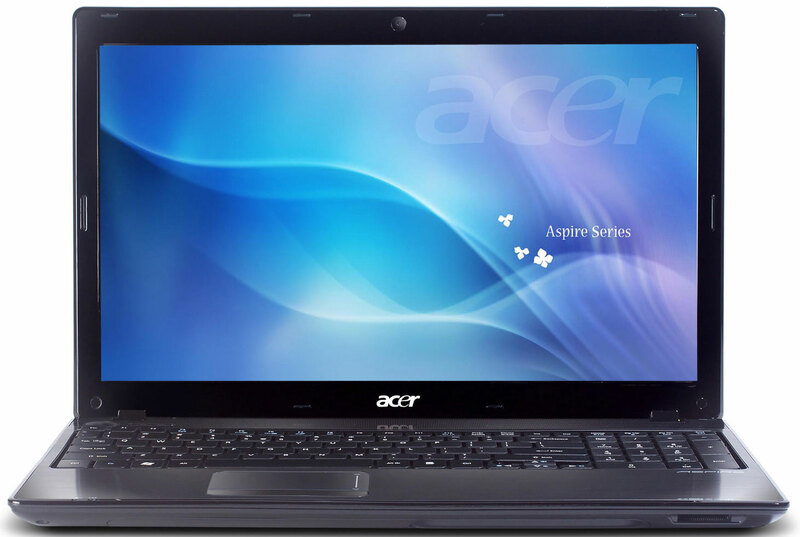 The Aspire 5741G-354G32Mnsk is a good laptop and one we enjoyed using over a few weeks. The attractive design will definitely be a selling point for some, while usability is also good. 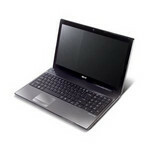 However, performance is a little average, as is portability, and the hard drive storage is also bettered by its rivals.